Not interested in Griffith ? Please choose a different community. 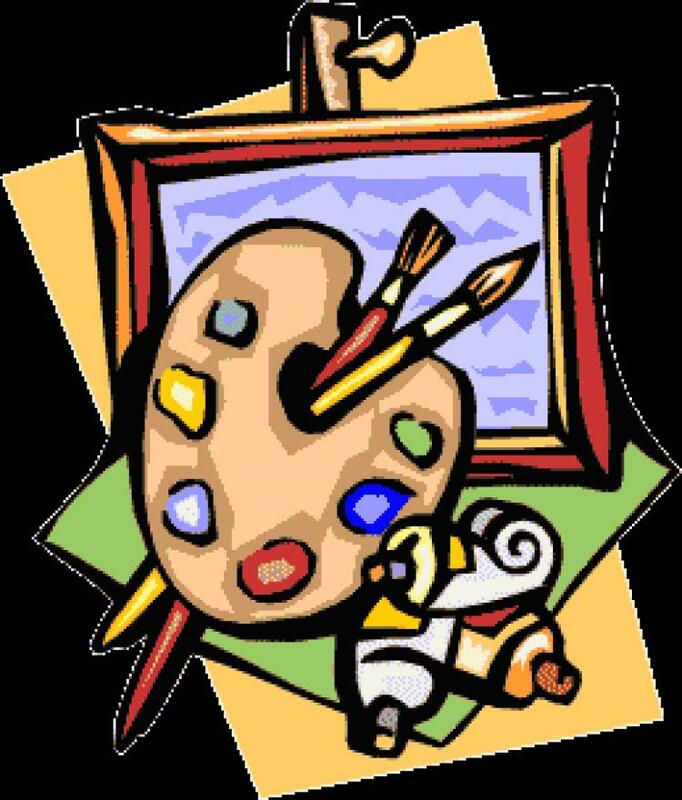 Kids (K-5th grade) will create a fun project and learn something new about art. Call to register at (219)838-2825 or go to events.lcplin.org.